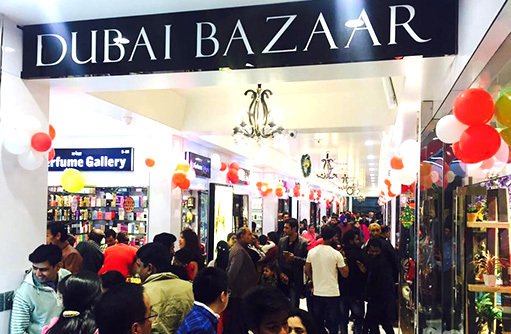 Dubai Bazar is a sparkling opulent street which stretches for clothing, handicrafts, traditional jewellery, decorative items and a lot more. 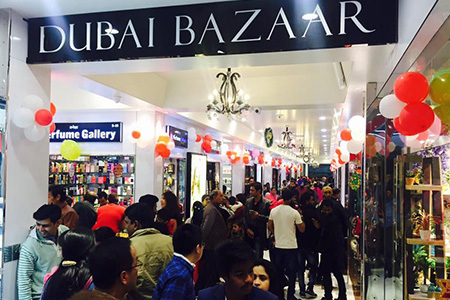 You are here in Jaipur then you can never return home without taking a glance at Dubai bazar. 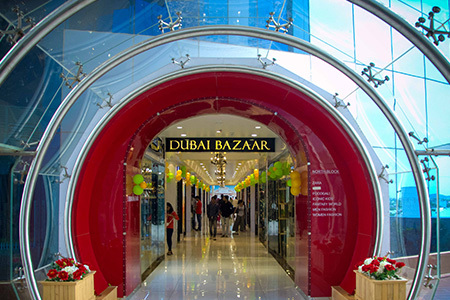 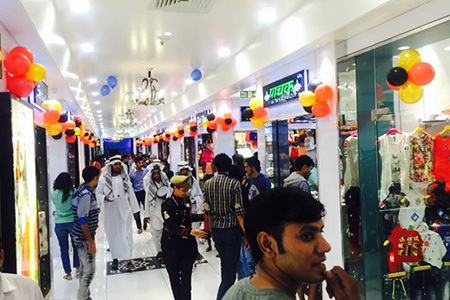 Dubai bazar is dedicated defined shopping street which stretches for clothing, handicrafts, traditional jewellery, decorative items and a lot more. 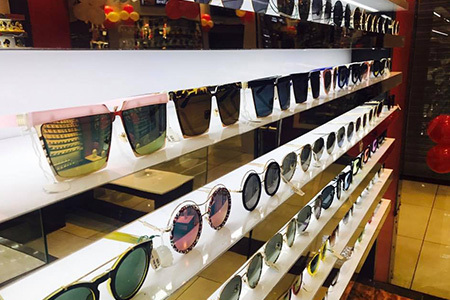 This sparkling opulent street is the reflection of Jaipur. 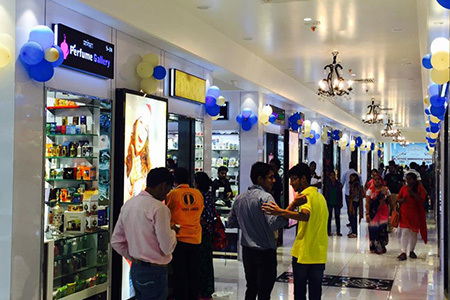 It is an ideal destination for shopping lovers. 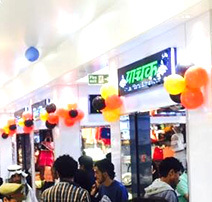 We showcase you a small outfit to browse with a variety of stores in one place with a perfect air conditioner ambience.Explore a variety of design to find unique and innovative stuff. 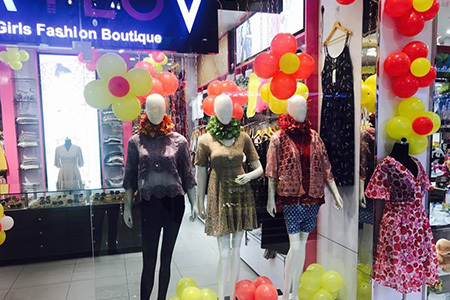 Feel the real pleasure of shopping here.